I’ve just had the extremely fortunate opportunity to attend a 2 day Kryon seminar with an additional 2 day intensive with amazing medical scientist Dr Todd Ovokaitys and his Lemurian Pineal Tones. Building throughout these 4 days was the energy of the upcoming Lemurian Choir event planned for March 2015 at the sacred site of Uluru in central Australia, which will expand on the energy of previous events held at Maui, Hawaii in Dec 2012 and the Mayan Riviera, Mexico in Dec 2013. Anyone following Dr Todd’s work will know of his Lemurian origins but the power of these Pineal Tones is extraordinary to experience. Toning works on the principle that there is a frequency to everything that exists and therefore a frequency to rebalance anything that is out of balance such as any kind of ailment. It is essentially using the vibration of sound to heal. Sound is a pure form and I’ve written before on how high vibrational sound can clear and rebalance the human body. The Pineal Tones are a deeper experience using specific sounds for specific purposes. Dr Todd, a medical doctor and research scientist with a vast list of extraordinary achievements, has combined his metaphysical knowledge with intuitive guidance and personal messages from Kryon and the Pleiades to recall tones from our ancient Lemurian past that work to activate our Soul energy, create a bridge to Source and accelerate the multi-dimensional aspects of ourselves held within our DNA. 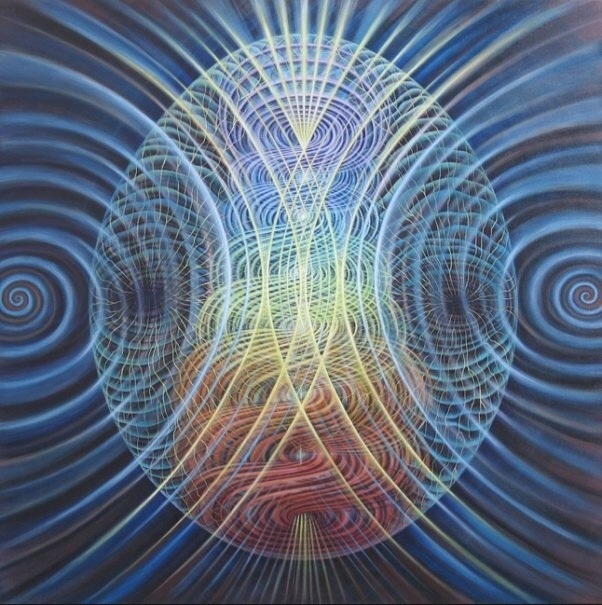 The combination of energies generated within the harmonics of a large group amplifies the experience, not only enhancing the body’s receptiveness to the codes but also generating quantum information that is attuned to the energy of each of the sacred locations where the tones are performed. The experience is so pure that intense transformations occur as the frequencies clear and activate our cellular structure through the Pineal gland, our master gland and receptor to the energy of Source and the All That Is, triggering profound changes within the body that open channels to cosmic communication and empowering our own abilities to master limitations and live wholly through the expression of our own true and personal codes. Although my own body has always been very receptive to sound, the intensity of these Tones was overwhelming at times but after experiencing a deep clearing equivalent to my Kundalini awakening several years ago, I held a vivid vision of cobalt blue and white crystalline pathways leading into the inter-dimensional energies waiting for us on the other side. Uluru 2015 is set to be an extraordinary event.